Late 2018 demo of the Human Reignition Project. Totally updated from our Kickstarter-era demo, with fully redone sprites, backgrounds, and script. 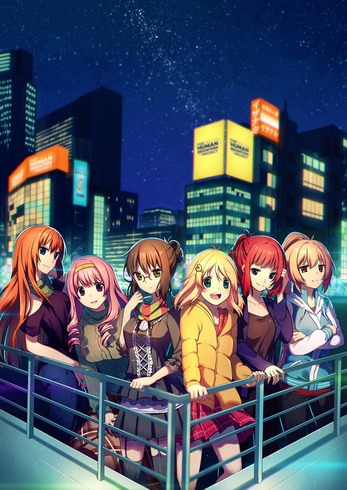 Contains the first 5 scenes of the game, introducing the characters of Ken, Kyou, Setsuna, and sort of Hitomi. Of course, all content is subject to change prior to release. Probably the most natural characters and dialogue I've ever seen from a VN. Ken and Kyou have an actual relationship beyond protagonist and weirdo-likely-pervert friend with no other character traits, which is actually weirdly rare. Come to think of it, even Ken has seemed to have avoided the ever present VN protagonist syndrome. Great work, yo.